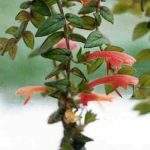 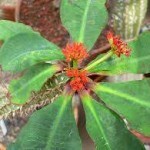 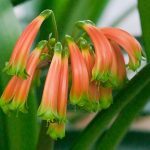 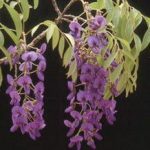 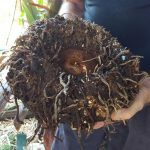 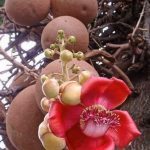 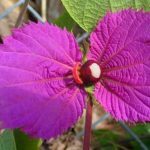 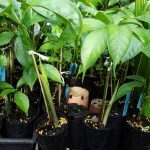 Unusual Plants – You can buy plants online by simply clicking “Add” under the photos below and then proceed to the checkout when ready. 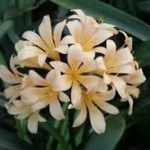 You can make your garden the envy of your neighbourhood with some of the rare or unusual plants shown below. 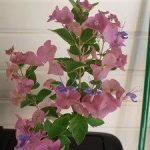 A lot of these plants are very sought after landscape professionals and amateur garden design enthusiasts alike. 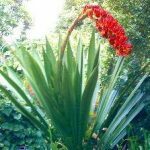 Check out The World’s Largest Flowering Plant as a fine rare example. 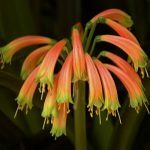 The Video unveils some of the mystique of these wonderous flowering plants and will inspire your landscaping ideas with it’s native location vistas.